Failure to plan, is planning to fail. Which famous person said that? I don’t remember, but there’s much wisdom in those seven words. It applies to many things, financial matters included. A few months ago, a newsletter at work carried an article on productivity and time management. The author talked about budgeting time, in the same rules espoused by YNAB – You Need A Budget for budgeting money. I got curious, so I ran a Google search on that system. We’ll discuss these rules at a later time, but let’s start the conversation with something even more basic. Financial blogs, and other literature, would normally advise you to start your journey to financial freedom by either inspecting your current resources, or setting a budget. I know that it isn’t as easy as it looks like – at first. Budgeting really just became easier for me once I had decided what my financial goals were – both short-term and long-term. I guess it was easier to come up with and stick to a budget once I knew what I was doing it for. Having a sense of purpose was what made it click for me, maybe it will have the same effect on you. What are my financial goals? Here are some. – To not have to worry if I or a loved one gets sick and medical expenses are high. Being able to list my goals made it easier to decide on what to give up, or what to spend less on. I could easily make sacrifices because I knew what the sacrifice was going to be for. Of course, proper goal setting is more than just creating your wish list. It’s a good start though. Honestly, that list above is really more like a wish list. What would make it a real set of goals? It’s to further examine each wish and be SMART about it. 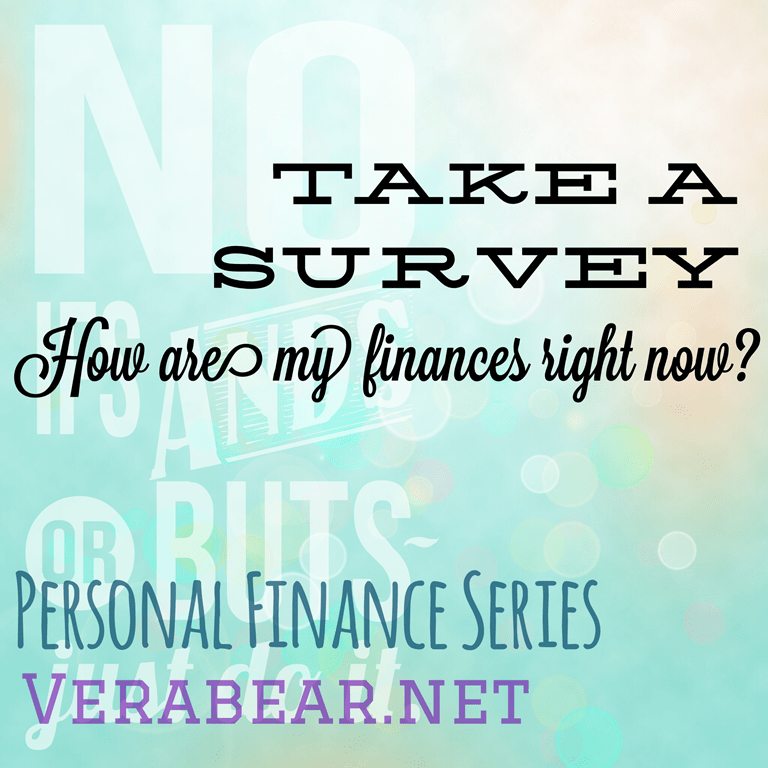 Specific – How much of an Emergency Fund do I need? How long will it take to build it? Here’s where we determine the cost of that goal (or achieving that goal). Measurable – This one is easy, we are talking about money after all. This can mean deciding how much needs to be What’s hard to measure are goals like “peace of mind” or “freedom.” We need to assign a value that can be measured. Attainable (or assignable) – Self explanatory. It needs to be achievable in your lifetime. You shouldn’t have to defy physics or kill yourself to hit your goals. Realistic – Again, if you’ll have to borrow money to accomplish your financial goals, then you’re not being realistic. Time bound – What’s your target date? So my SMART Financial Goals are still a work in progress. But examining them has allowed me to really start my journey to financial wellness. I still make mistakes, and I don’t always stick to the plan, but I’ve found it easier to get back on track. 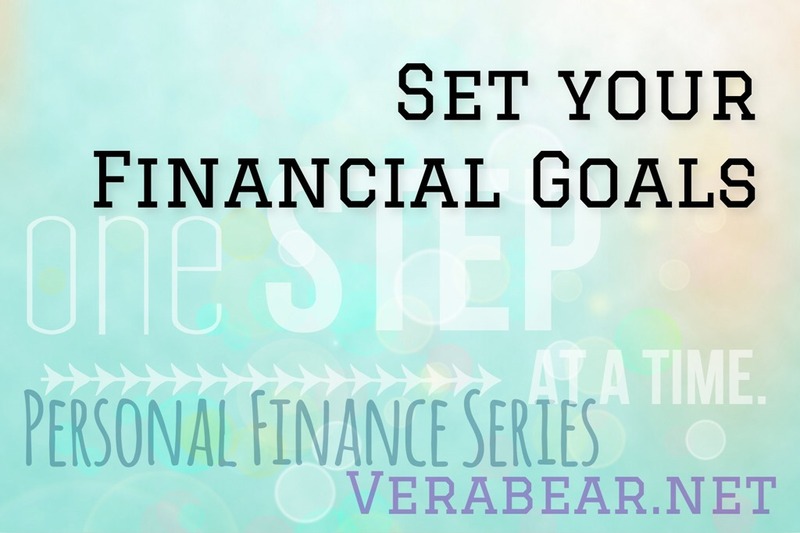 What about you, have you decided what your financial goals are? Let’s chat!